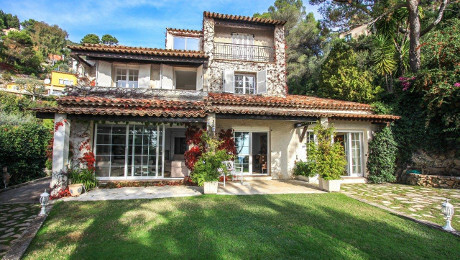 Location Location Location: Cap Villas have created a portfolio of the best property on the Cote D’Azur France as close to Nice Cote D’Azur Airport as possible. 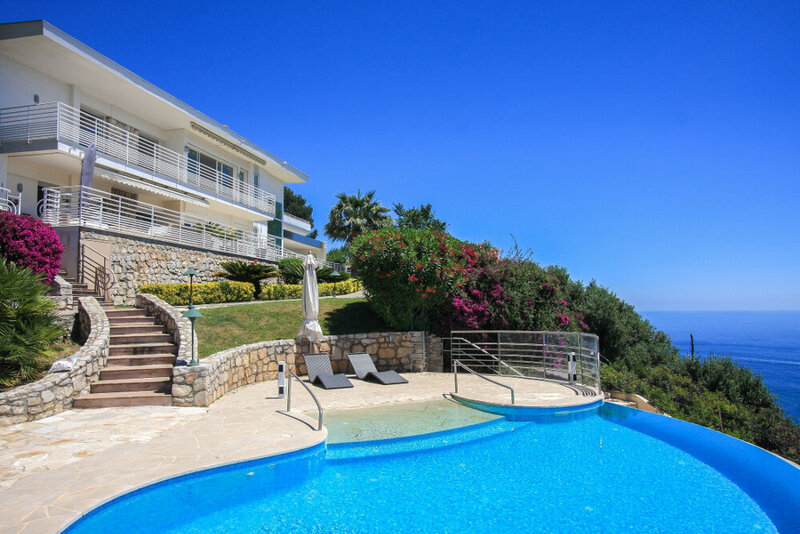 Cap Villas has chosen the headlands, or Caps, situated almost equidistant between Monaco and Cannes on the Cote d’Azur for their luxury villas on the French Riviera. We match our properties with the best possible service on reservation, payment, deposits, refunds, as well as concierge and support during your stay. The French Riviera is renowned the world over for its glamorous way of life, its stunning scenery and its calendar of red-carpet events, but no areas ooze sophistication and style quite like the exclusive promontories of Cap d’Antibes, St Jean Cap Ferrat and Cap d’Ail and Cap Martin. If you are looking for french riviera real estate or Cote D’Azur holiday rentals you have come to the right place. Cap Villas is dedicated to finding our customers the very best luxury villas to buy or rent on the French Riviera on these highly sought after headlands along the Cote d’Azur, situated tantalizingly close to Nice Cote d’Azur international airport so that you can be sipping a chilled glass of champagne on your terrace just minutes after landing in the South of France. If you need to head back to the UK or to any international airport you can hop aboard your private jet, or on any convenient BA flight. 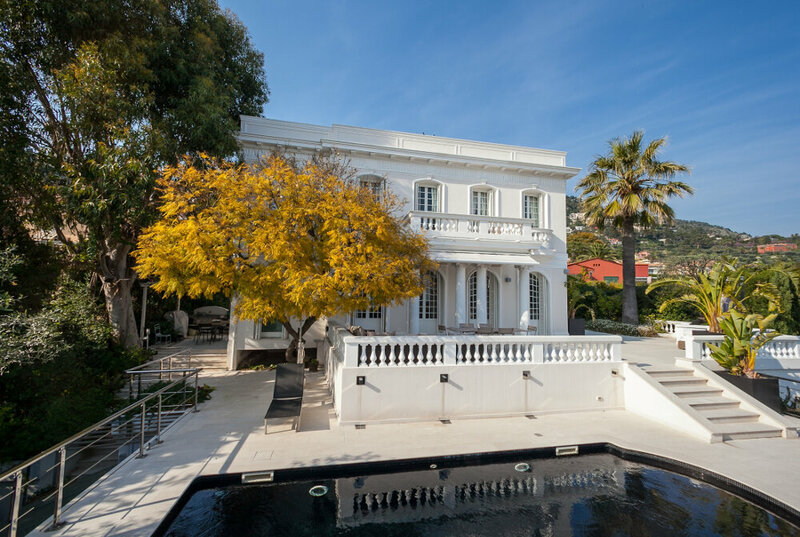 Cap Villas has a prestigious portfolio of luxury houses to let on the French Riviera on the Cap d’Antibes, St Jean Cap Ferrat, Cap d’Ail, Cap Martin, Cap de Nice, as well as in Villefranche, Beaulieu, Eze. We have handpicked the most luxurious houses and properties to rent on the French Riviera. 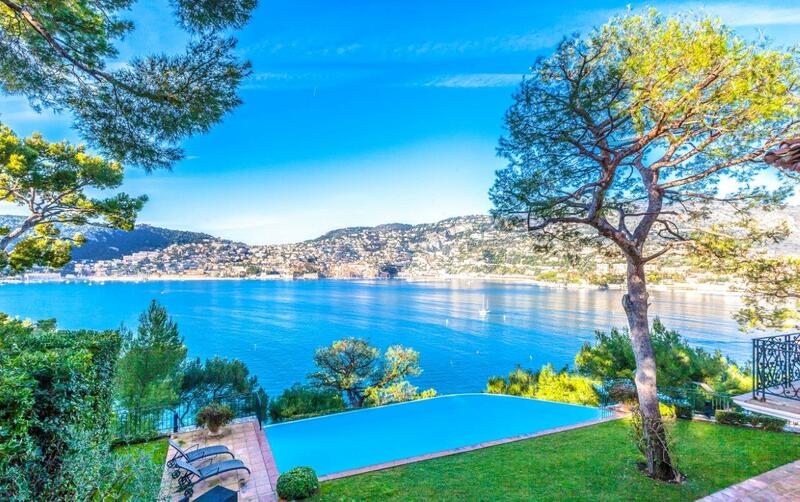 We only pick the very best properties and consultants to ensure you find your dream home on the Cote d’Azur as quickly and as effortlessly as possible. Our team of advisers are passionate about the exclusive areas of Cap d’Antibes, St Jean Cap Ferrat, Cap d’Ail, Cap Martin, Cap de Nice, as well as Villefranche, Beaulieu, Eze and the properties to be found along the French Riviera. 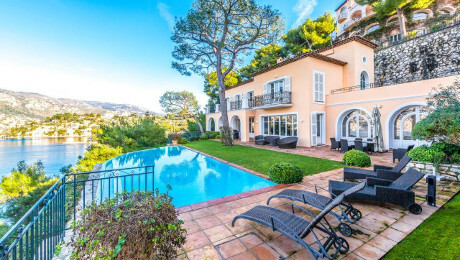 Cap Villas has selected only the most sought out areas of the French Riviera, and alongside our sister agencies of St Tropez House, and Mougins Villas, you will not need to look any further. We have not only split the areas by village, but also by category: will pool, with tennis courts, on the waterfront, with a sea view or helipad so you can find your property on the Cote D’Azur with ease. Each house has a portfolio of beautiful professional pictures, sometimes video and is categorised by location, name and by the amenities available. Cap Villas will treat you with clarity, transparency, and with respect. We will let you know if a house has been taken, whether it is available, what is the exact price from the owner, and will get back to you immediately with a call to find out your requirements and then send you a list of available properties. The houses do get booked up quickly so availability can change just as quickly. To be able to get the best properties on the Cote d’Azur please think to book in advance. 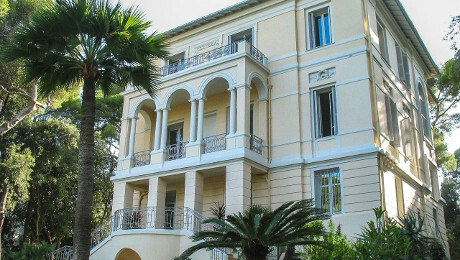 The villa in Cap Ferrat was very comfortable and well appointed and we enjoyed our week in the south of France. We were very impressed by the attentive service in locating a property in the French Riviera for us in an outstanding location - particularly helpful was Emilia who was proactive and efficient. We would absolutely recommend Cap Villas and will definitely use them again ourselves.